Right opposite to the Macau International Airport, Golden Crown China Hotel is ideally located in the garden atmosphere of the Taipa Islands, facing to the charming beauty of the South China Sea, while unrestricted views take in the hills of verdant Taipe Granda Park nearby, the spectacular Airport runway shimmering in the sea and bustling Zhuhai in the distance. With Cotai Strip is close at hand, the Hotel keep quite in a noisy neighborhood, is your best choice when you arrive the International Travel and Leisure Center. 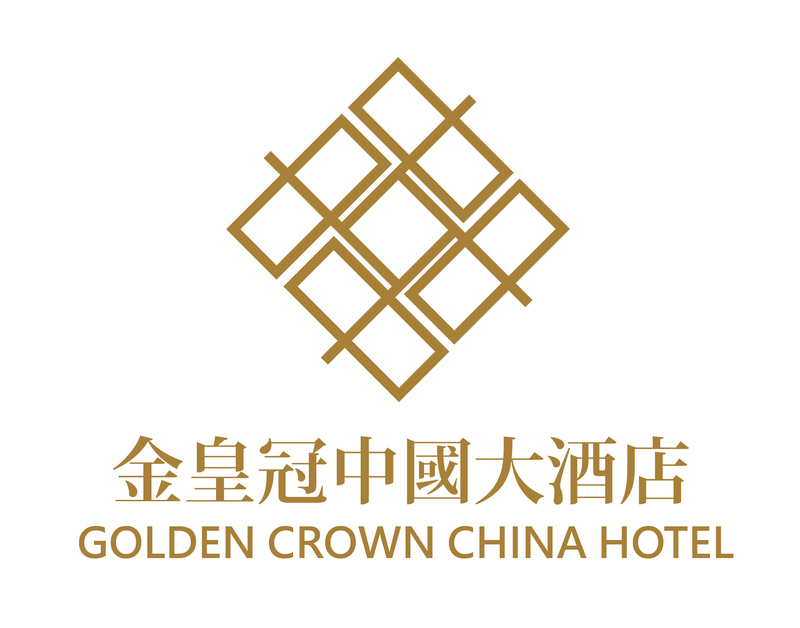 Golden Crown China Hotel is a Four-Star international standard deluxe hotel with 300 luxury designed guest rooms, grand lobby, oriental & western restaurants and bar, indoor swimming pool and fitness equipment, conference and exhibition facilities. Hotel provides the most convenient transportation, just 5 minutes drive can reach the Taipa ferry terminal and 15 minutes can ride to the Macau-Hong Kong ferry terminal, Hengqin port and BorderGate port to Zhuhai is also 10 and 20 minutes away.